Phoolka said he had resigned from the Assembly as the Congress Government did not act against those behind incidents of sacrilege. 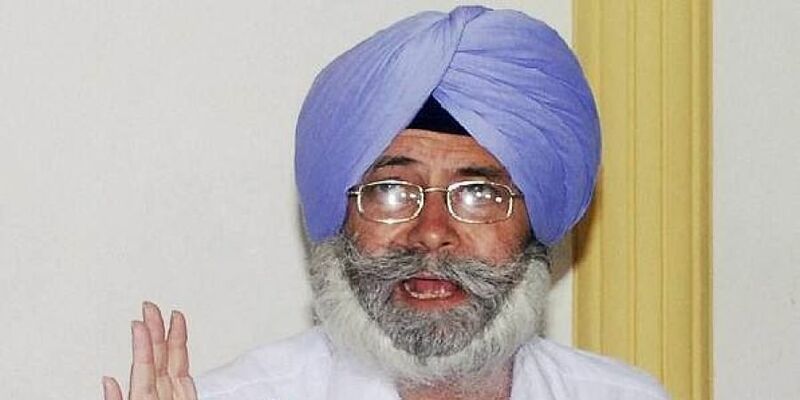 CHANDIGARH: Senior Aam Aadmi Party (AAP) leader and MLA HS Phoolka on Friday tendered his resignation from Punjab Assembly. Phoolka said he had resigned from the Assembly as the Congress Government did not act against those behind incidents of sacrilege of Guru Granth Sahib and police firing in October 2015 on those protesting such incidents. “More than 45 days have passed since ministers of the Congress Government promised in the Vidhan Sabha action against Parkash Singh Badal and Sumedh Singh Saini. But no action has come about so far. This is a betrayal of the people of Punjab,” Phoolka said giving the reason for quitting.